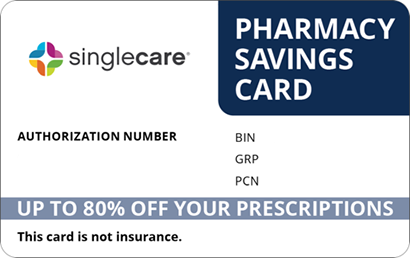 Save on Prevacid at your pharmacy with the free discount below. Prevacid can be bought with a prescription or as an over-the-counter medication used to treat ulcers, GERD, and heartburn. Use our free Prevacid coupons that are printable or receivable by e-mail or mobile phone to reduce the price by up to 75% in your local pharmacy or drugstore. 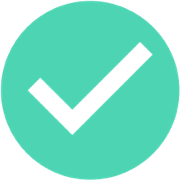 Our coupons for Prevacid are ready to use and never expire. 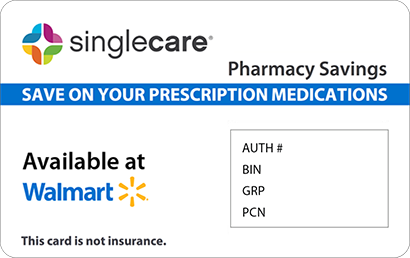 Claim your free Prevacid coupon below or continue reading about this medication in the following sections. Prevacid, or lansoprazole in its generic form, is a proton-pump inhibitor medication that is used to treat or prevent ulcers in the stomach or duodenum. It is also used to treat GERD or acid reflux disease and Zollinger-Ellison Syndrome. Lansoprazole and other proton-pump inhibitors work by blocking the enzyme system that leads to the production of stomach acid. By minimizing the secretion of stomach acid lansoprazole allows ulcers to heal and reduces symptoms of GERD and other problems related to acid reflux. How do I take Prevacid? 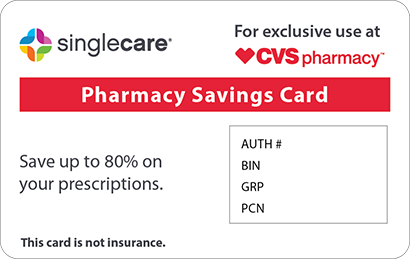 Buy Prevacid with a prescription or over the counter in your local pharmacy with our Prevacid coupons or discount card. This medication comes as an extended release capsule or an orally-disintegrating tablet. These capsules and tablets should not be chewed or crushed. They should be swallowed whole or allowed to dissolve depending on the type. Prevacid is available in 15mg and 30mg doses. Depending on your condition, you should take your medication 1-3 times daily before eating. Treatment may last as little as 10 days or as many as 12 weeks. Talk to your doctor about how much medication you should take to treat your particular condition. 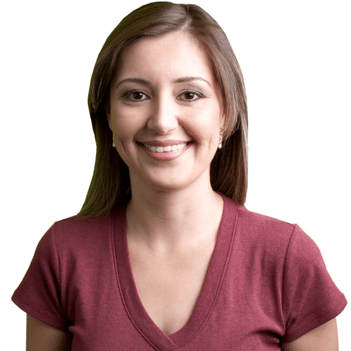 Prevacid may also be prescribed along with antacids or antibiotics. Prevacid should be taken as a short-term treatment to allow for healing and reduce symptoms. It is not a long-term solution to GERD or other gastrointestinal diseases. You are allergic to lansoprazole or any other acid-reducing medications. Your heartburn has lasted 3 months or longer or if you have experienced any of the following symptoms: sweating, or dizziness, diarrhea, chest or shoulder pain, shortness of breath or wheezing, pain that extends to your arms, neck, or shoulders, sudden weight loss, nausea, vomiting, stomach pain, pain when you swallow food, or black or bloody stools. You have or have ever had a low level of magnesium or potassium in your blood. You have osteoporosis or you are over the age of 50. You have liver disease or a history of seizures. You are taking prescription or nonprescription medications, vitamins, or supplements including other drugs for acid reflux/GERD, blood thinners, diuretics, iron supplements, antibiotics, Rilpivrine and other HIV drugs, ketoconazole, methotrexate and other cancer drugs, medications for autoimmune problems, and theophylline. What are the possible side effects of taking Prevacid? Side effects from taking lansoprazole include: headache, diarrhea, abdominal pain, dizziness, nausea, diarrhea, and constipation. If you experience dizziness, confusion, elevated heart rate, jerky movements, muscle cramps, weakness, seizure, or a choking sensation, contact your doctor at once. You may have low magnesium levels. People who take lansoprazole or other proton pump inhibitors for an extended amount of time may develop a weakened stomach lining. They are also at higher risk for bone fracture such as fracturing the hips, wrists, or spine. This is why taking this drug poses a higher risk for those over 50. Long-term lansoprazole use also poses the risk of developing nutritional deficiencies and tubulointerstitial nephritis or an inflammation of the kidneys. What if I forget to take a dose of Prevacid? If you miss a dose of Prevacid, take the missed dose as soon as you remember it. If it’s near the time for your next dose, skip the missed dose and continue on your regular schedule. Do not take double dose of Prevacid to compensate for a missed one. How do I store Prevacid? Store Prevacid in its original container or packaging at a room temperature between 59 and 86 degrees Fahrenheit. Protect your medication from excessive heat and moisture and keep it out of reach of children. What happens if I overdose on Prevacid? Overdose on Prevacid is not common and hasn’t been reported to produce any adverse effects. Signs of overdose on some other proton-pump inhibitors include vomiting, sweating and flushing, headache, dry mouth, blurred vision, rapid heartbeat, and confusion. If you think you or someone you know has overdosed on Prevacid, contact the poison control center at 1-800-222-1222. Do not take over-the-counter Prevacid for more than 14 days without talking to your doctor first. Long-term use of Prevacid may result in an elevated risk of developing other conditions. There are no other brand names for Prevacid; however, the generic form, lansoprazole, is available. 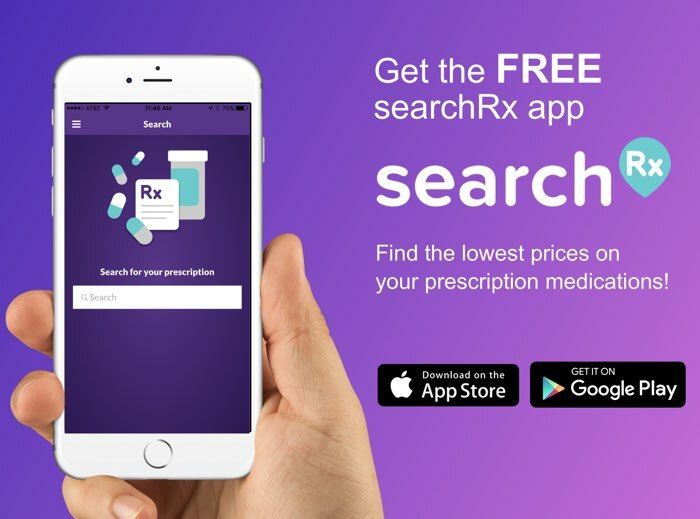 Search our site for free coupons for Prevacid that are printable or electronically receivable to get up to 88% off in your pharmacy when you fill your Prevacid prescription. Also search for lansoprazole coupons and save up to 93% off the retail price.